The logo of SVEEP (Systematic Voters Educational Electoral Participation) that matches the symbol of Mandya Lok Sabha Independent candidate A Sumalatha has created a lot of confusion. 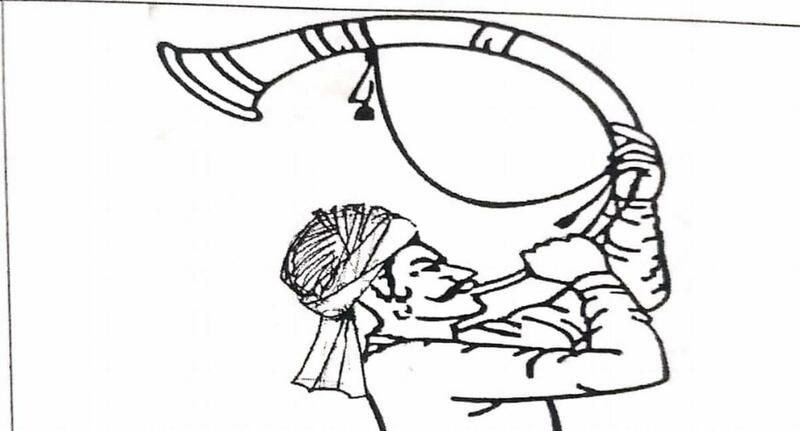 The State Election Commission has translated the message into Kannada, which has a picture of a person blowing a trumpet. The message reads ‘Desh Ka Tyohar’ which has been changed into ‘Deshada Maha Utsava’, but the symbol has been retained. It may be mentioned that Sumalatha had selected three symbols, including a farmer blowing a trumpet, which was approved by the Election Commission. But, before allotting the symbol, the Commission had failed to observe the logo, due to ‘oversight’. Election officer N Manjushri, also the DC, said the matter came to their notice only on Wednesday. “I have spoken to the ZP CEO, who is in charge of SVEEP. A report will be submitted to the Election Commission. All the cutouts, banners and handbills will be removed and stopped. It will be completed by night,” she said. When contacted ZP CEO Avinash Menon Rajendran said the SVEEP activity will not be stopped. All the old publicity materials will be removed and new items printed, he said.